The Linden Tree Coffeehouse will continue its thirty-fourth season of Smile Making Music on Saturday, November 3 at 8 pm. Two wonderful singer-songwriters will return to Wakefield for encore performances. From the state of Maine is Jud Caswell and from California Claudia Russell with Bruce Kaplan. 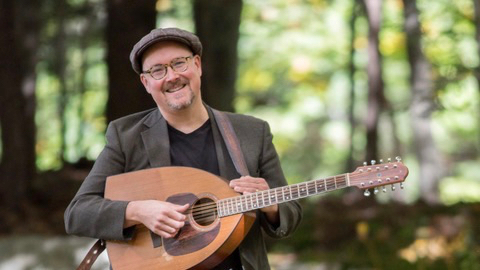 On their websites, both Jud Caswell and Claudia Russell have samples of the music for a preview of the Linden Tree Coffeehouse concert, where you can learn more about these talented performers. Reservations are requested by calling 781-246-2836. Tickets are $20 with those under 18 only $10) thanks to support in part to the Mass Cultural Council, Wakefield Chapter.